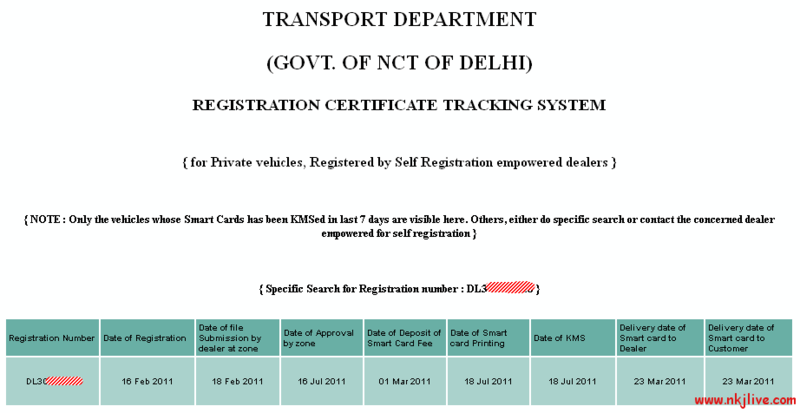 Bought a new vehicle, waiting for your Registration Certificate (RC) of your vehicle?? Now you can track the status of your RC online. Government is trying hard to make anything and everything online as far as possible for citizens reach. Enter your vehicle number and there’s your RC status. Please note that this is only available for Delhi region and for private vehicles, registered by self registration empowered dealers.